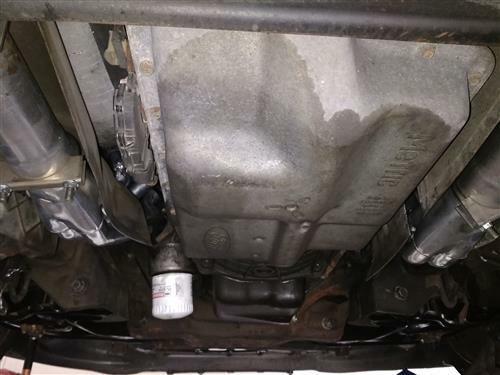 Improve the performance of your 1999-2004 Ford Lightning with these Ceramic Coated Pacesetter headers sold right here at Late Model Restoration! If you're looking for more power from your 1999-2004 5.4L Ford Lightning, you can improve the performance of your Lightning Truck with these Pacesetter Long Tube headers! Manufactured from mandrel-bent, mild steel tubing, they feature thick steel flanges that are surface-ground for a leak proof seal. These Pace Setter long tube headers are finished with a durable ceramic coated finish & come with hardware, gaskets, as well as illustrated instructions to help with installation. 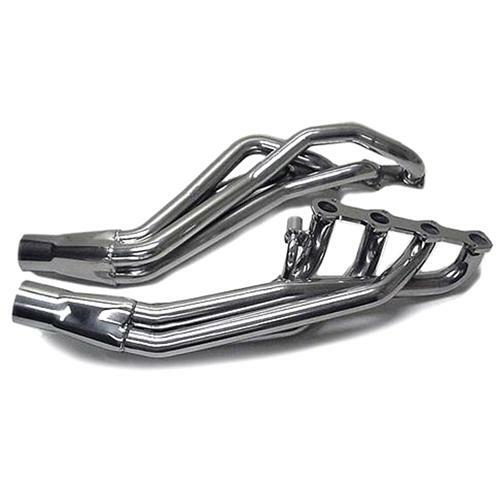 These Pacesetter Lightning Long Tube headers are manufactured using flash-controlled 16-gauge (.060 in. wall thickness) carbon steel tubing and feature smooth, mandrel bends ensure high exhaust flow rates. Pacesetter's steel head-flanges are quality-manufactured to insure a precise fit with welded O-ring port seals that are milled flat to insure a leak-free installation. Pacesetter's Collector design also provides a smooth transition to your exhaust system and come with gaskets, reducers, and header and collector bolts. To top it all off, these lighting long tube headers are finished with PaceSetter's ARMOR Coat polished 2000 degree F metallic-ceramic coating. 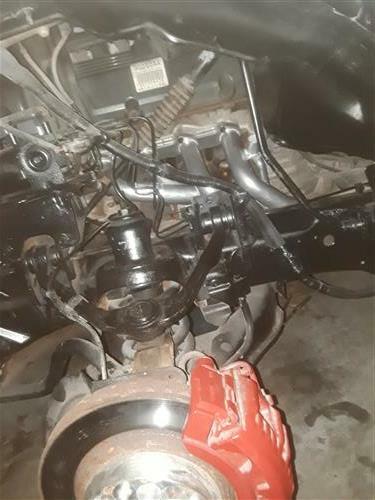 - One of the primary header tubes may need to be dimpled slightly in two places to clear the motor mount and the oil cooler. 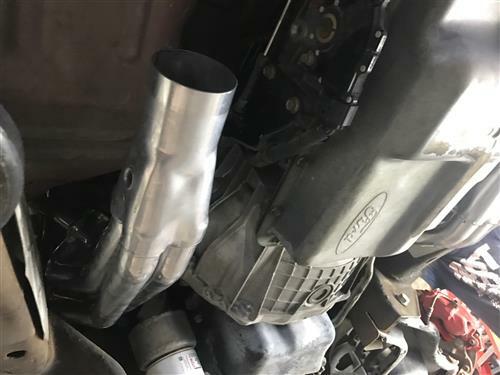 - Mid-pipe will need to be fabricated by a professional exhaust shop to complete installation.